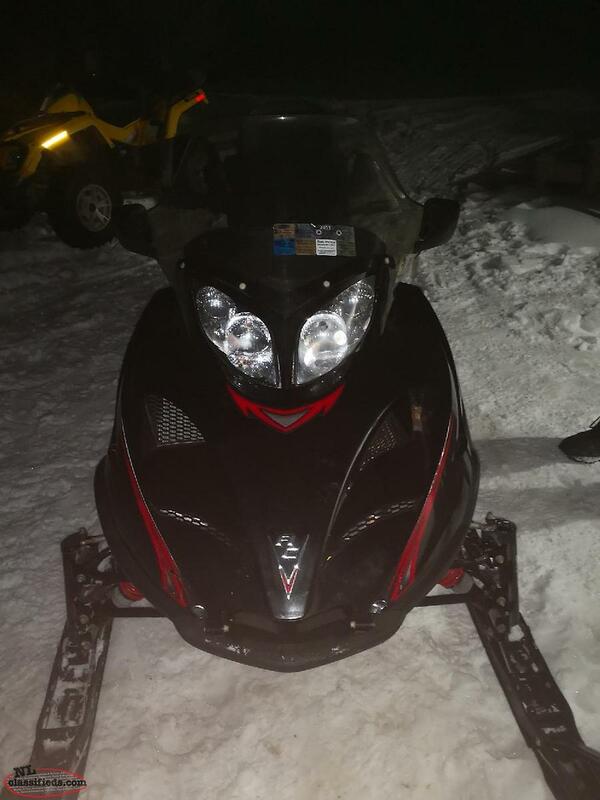 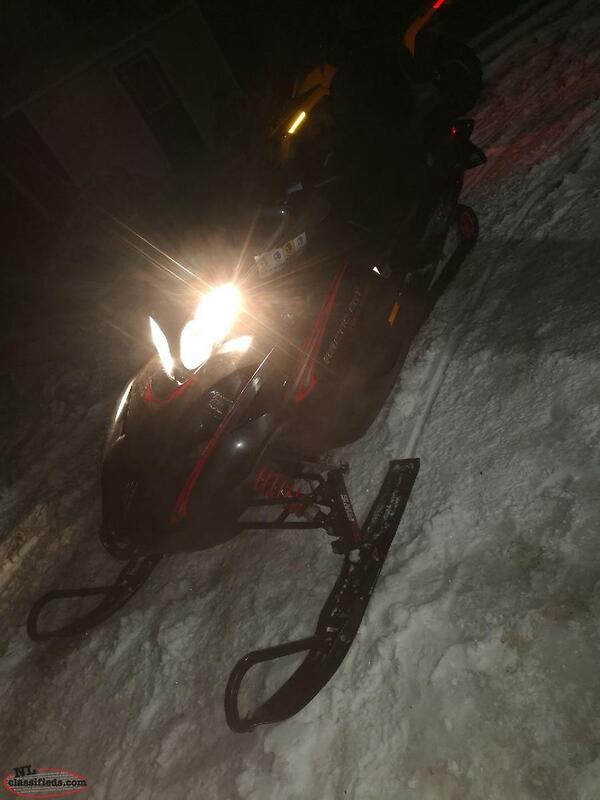 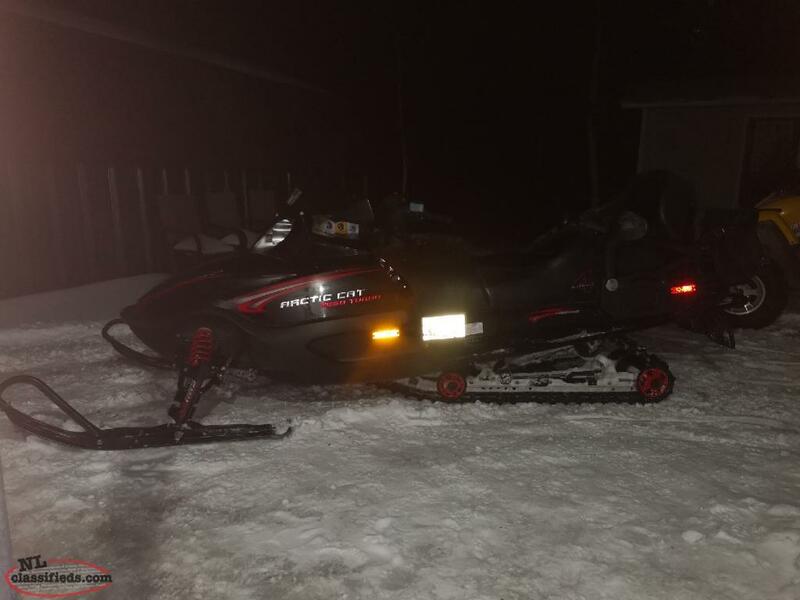 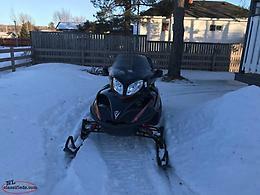 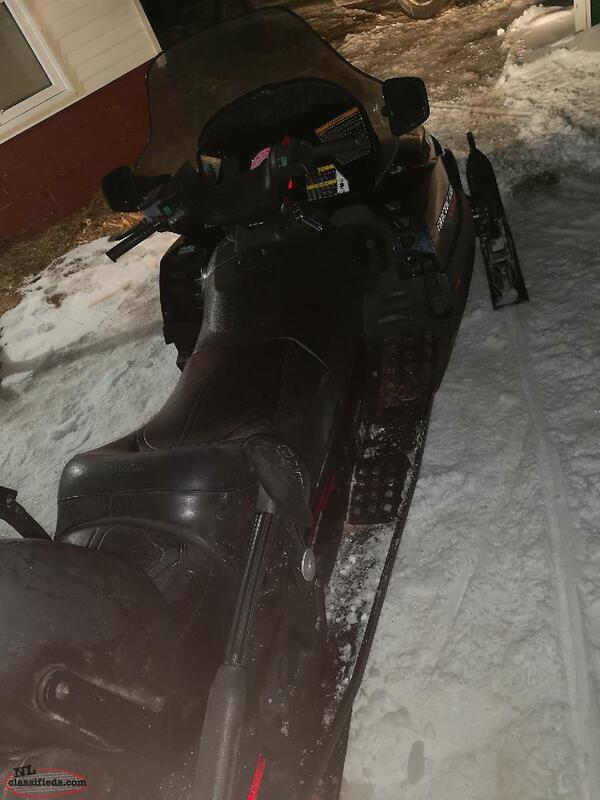 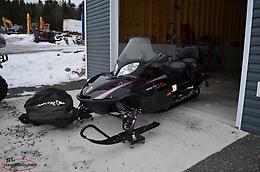 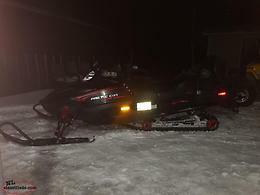 Artic cat T660 turbo for sale has hand warmer for driver and passenger it has New carbides in the skis and a Studied track, I have the original registration for the skidoo call 582-3347 for more details!! 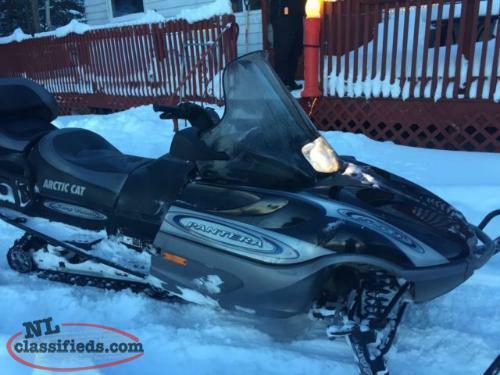 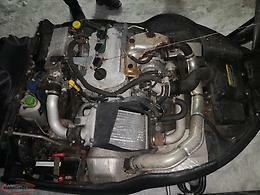 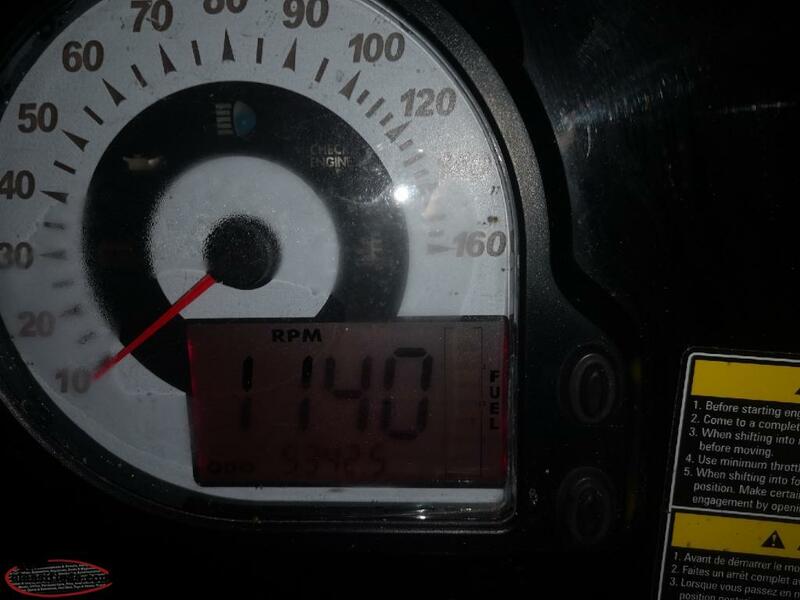 Hi, I'm interested in the '2005 artic cat t660 turbo' posted on NL Classifieds! Please contact me if still available.